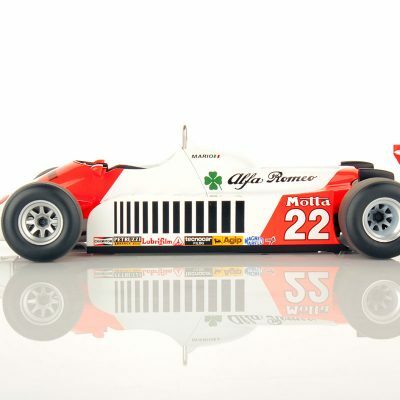 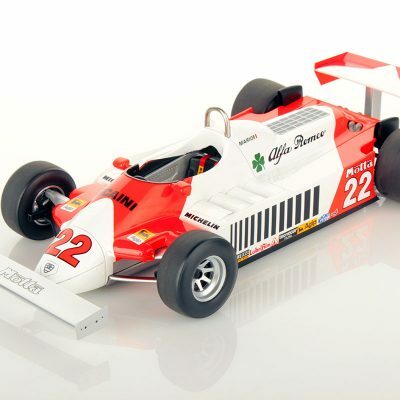 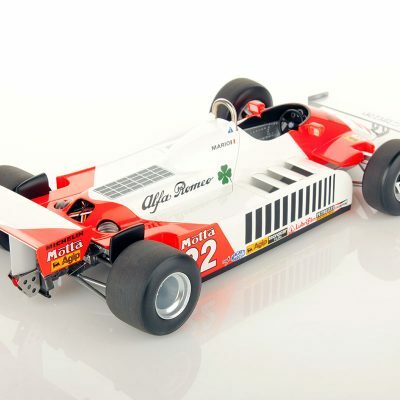 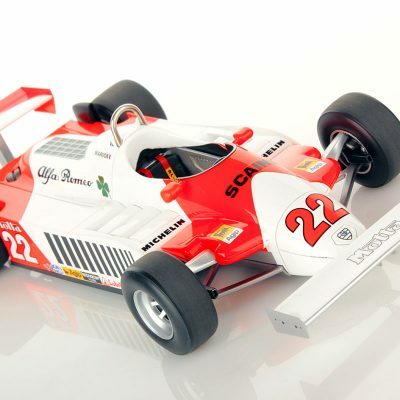 The Alfa Romeo 179 is a Formula One car which was used (in different variants) by the Alfa Romeo team from 1979 to 1982. 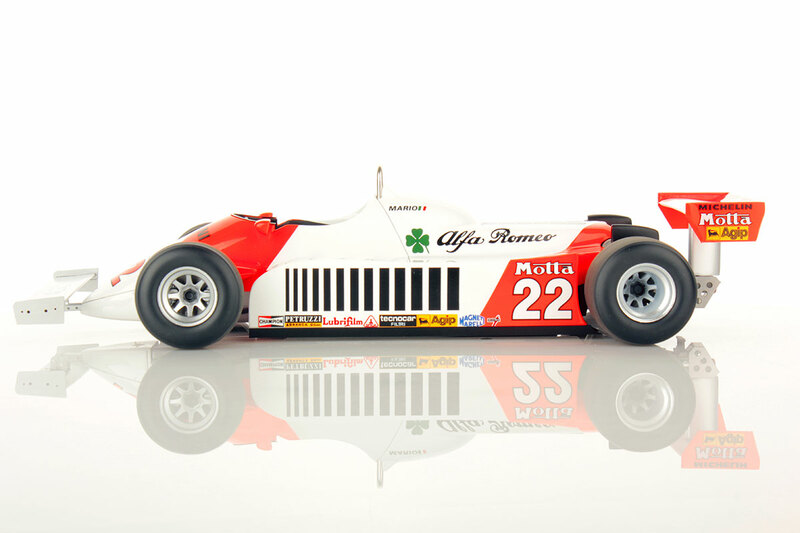 This is the versione that raced in 1981 German GP at Hockenheim. 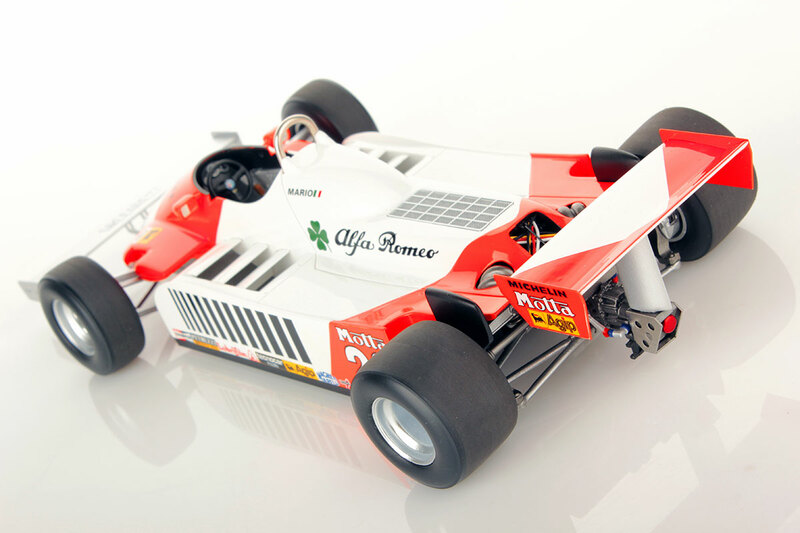 The Alfa Romeo 179 is a Formula One car which was used (in different variants) by the Alfa Romeo team from 1979 to 1982. 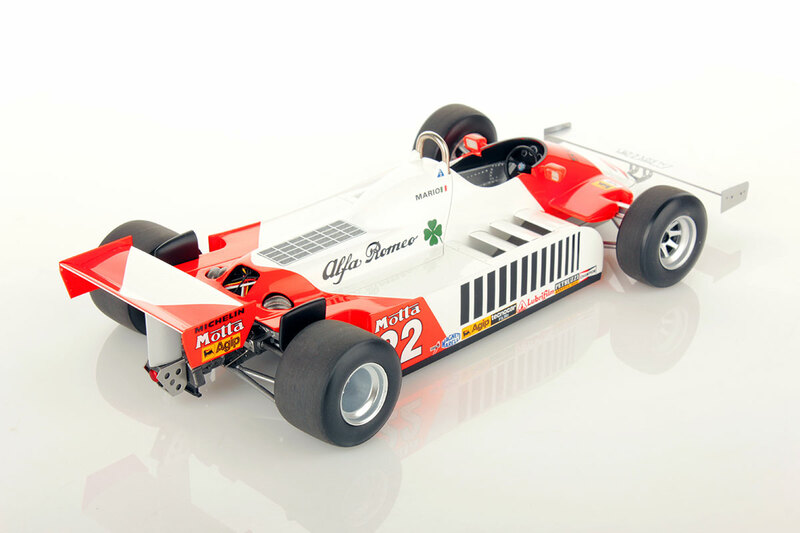 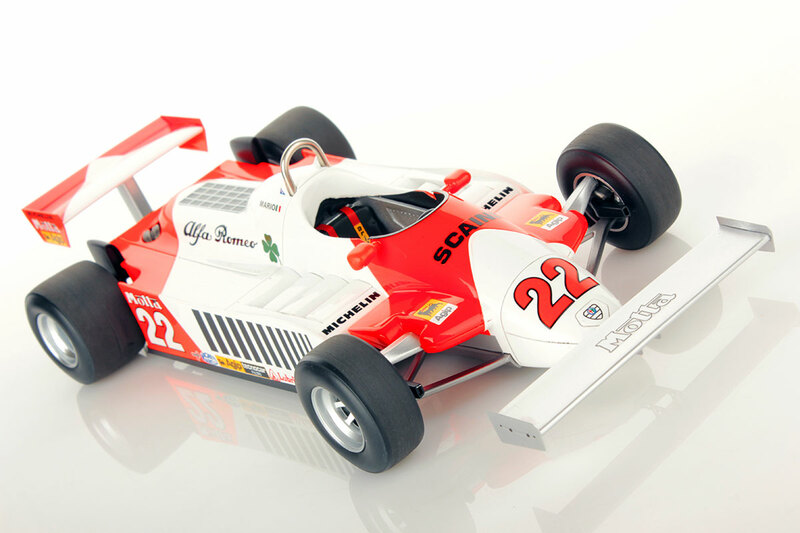 The 179 made its debut at the 1979 Italian Grand Prix, replacing the flat-12 engined Alfa Romeo 177. 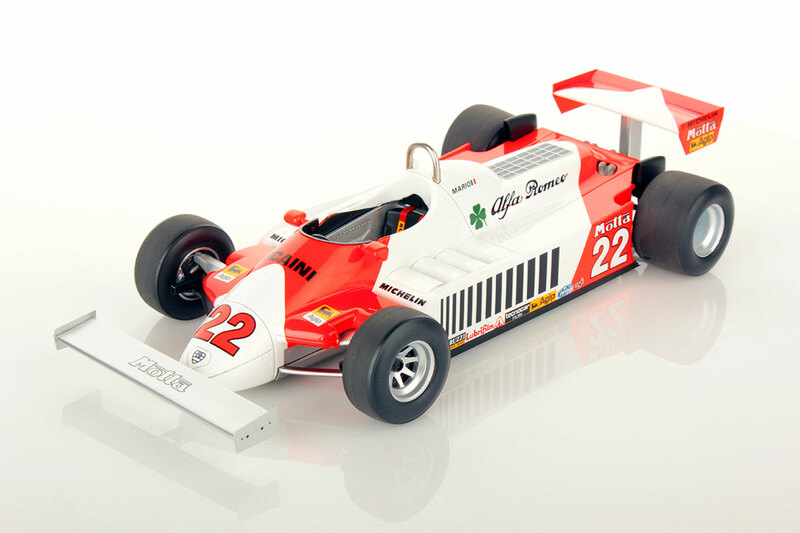 During its lifespan there were many versions and 179D version was used for the last time at the 1982 South African Grand Prix. 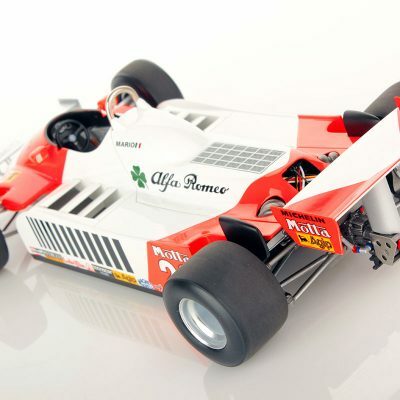 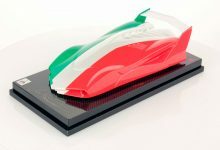 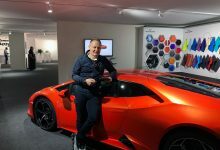 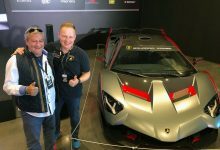 This is an Official Product and we are Official Supplier of Alfa Romeo.